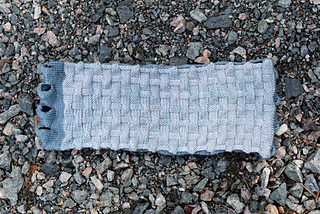 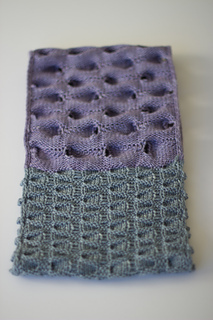 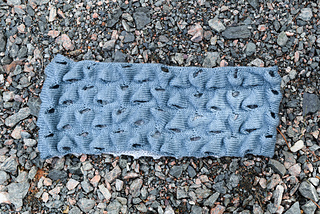 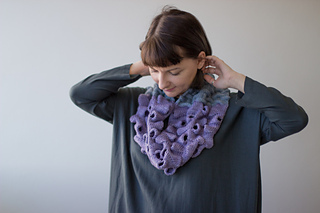 Texture of this cowl has been largely inspired by the Moon’s surface. 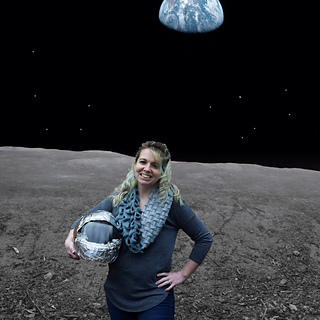 Craters of the dead volcanoes, lava flows, dark spots for sea, when looking up at the Moon - one can only imagine. 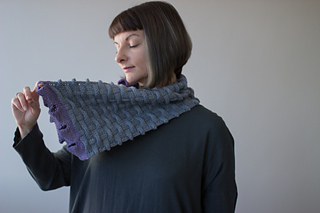 Curls in the cowl forms voluminous, rounded and drapey section, while tucked basketweave is graphic and rigid. 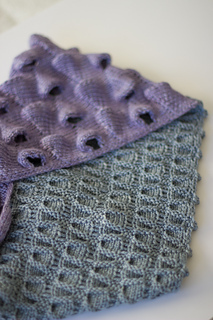 Juxtaposition of these two textures helps achieve balance while creating a compelling one of a kind accessory. 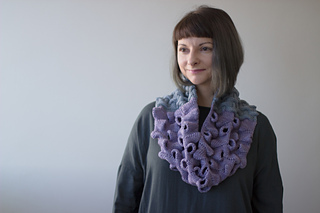 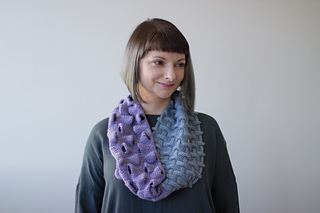 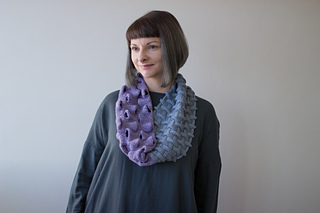 You can choose to work this cowl in either of the stitch patterns instead of combining both. 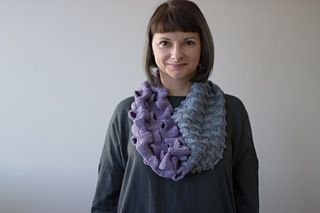 Simply follow the instructions for full repeats and make sure to have additional yarn on hand. 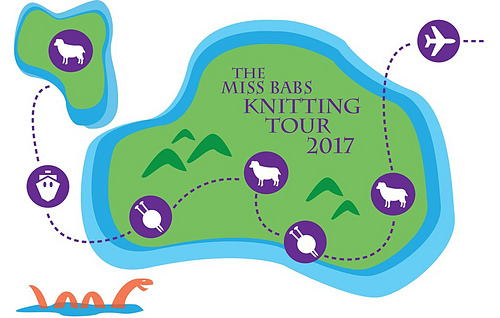 This cowl was initially designed for the March 2017 installment of Miss Babs Knitting Tour, and will be exclusive to the tour until September 2017.